This week’s trivia question: Other than Richard Nixon, who was the most recent president to have served in the House and Senate, as well as vice president? Last week’s trivia question was: Before Mike Pence, who was the last vice president whose sibling ran for office while he was still VP? The answer? George Bush. 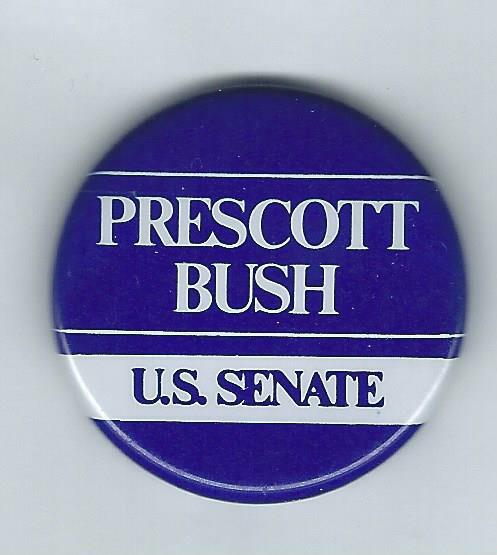 In 1982, while Bush was vice president under Ronald Reagan, his brother, Prescott Bush Jr., challenged Connecticut Sen. Lowell Weicker for the Republican nomination. But shortly before the primary — a primary he was likely to lose — Bush ended his campaign. And Weicker went on to win a third term. The winner is Paul Thompson of Rochester, Minn. Paul wins the coveted Political Junkie button.